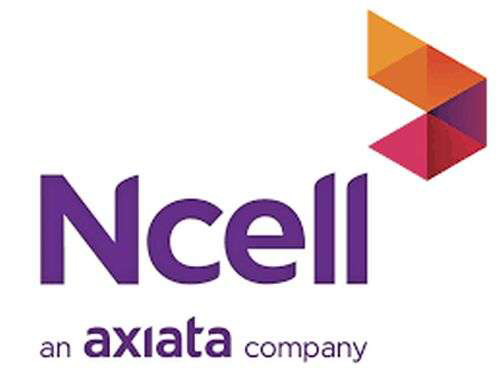 Ncell, a mobile service provider company of Nepal has introduced attractive roaming scheme for its prepaid and post-paid customers. Under the scheme, the company unveiled daily data roaming pack, daily roaming voice and SMS pack at reasonable price for its customers going in foreign trip. The scheme was activated from April 13 for some period of time, said the company. According to the company, users will be provided unlimited data service at just Rs 500 under daily roaming data pack by activating the service free of charge. The service will keep on activating till it is de-activated by the users, the company informed. As per the company, the service will be renewed during midnight and cost will be deducted on the basis of usage of data. The users can use daily roaming data pack in 53 countries including India, China, USA, Hong Kong, UK and other, informed the company. Similarly, the subscribers can use daily roaming voice and SMS pack at just Rs 5 during their trips. Under this package, the users will be provided 25 minutes of international call, 25 minutes of incoming call and can send 25 SMS in order to call Nepal and respective roaming country during the roaming period. The company said that daily roaming voice and SMs pack will be valid till 24 hours from activation time. Likewise, the package will be effective in 35 countries including India, China, Hong Kong, USA, Germany, UAE and others. The customers can activate newly unveiled scheme by dialing *17129# as per the given instructions. The users of Ncell can use PRBT service at just Re 1 with taxes, confirms Ncell. The leading GSM mobile service provider, Ncell has introduced two sessions in PRBT and tone service to its customers on the occasion of New Year 2074. Under the service, the subscribers can use PRBT service on daily and weekly basis which was previously available in monthly basis only. 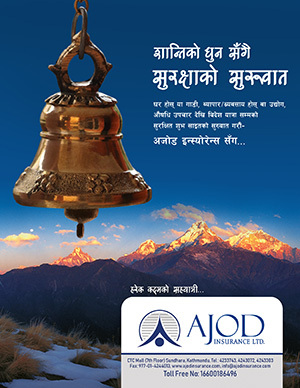 The company shares that the service will be activated from April 31 and the users can dial *17117# for activation.